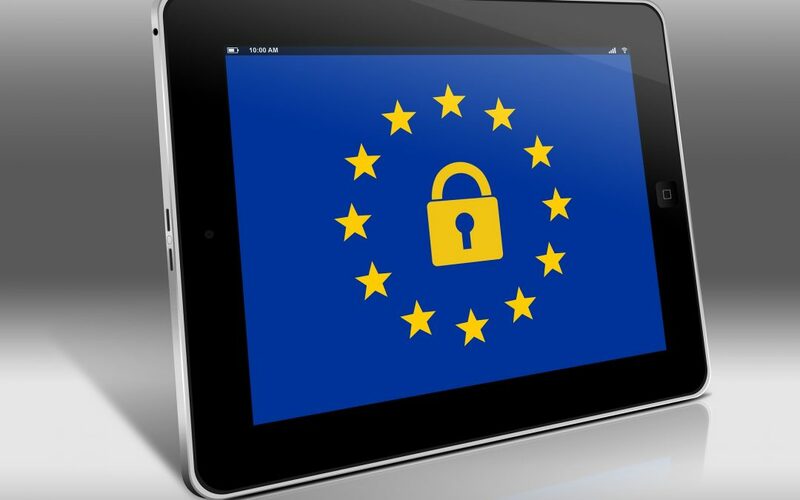 This page provides customers with an in-depth guide to our GDPR Privacy Notice Policy and how we meet the EU data protection regulations. When someone visits www.academic-englishuk.com we use a third party service, Google Analytics, to collect standard internet log information and details of visitor behaviour patterns. We do this to find out things such as the number of visitors to the various parts of the site. This information is only processed in a way which does not identify anyone. We do not make, and do not allow Google to make, any attempt to find out the identities of those visiting our website. As part of the registration process for the listening membership and subscription to our e-newsletter, we collect personal email information. We use that information for a couple of reasons: to tell you about stuff you’ve asked us to tell you about; to contact you if we need to obtain or provide additional information; to check our records are right and to check every now and then that you’re happy and satisfied. We don’t rent or trade email lists with other organisations and businesses. We use a third-party provider, Mailpoet, to deliver our newsletter. We gather statistics around email opening and clicks using industry standard technologies to help us monitor and improve our e-newsletter. For more information, please see Mailpoet’s privacy notice. You can unsubscribe to general mailings at any time of the day or night by clicking the unsubscribe link at the bottom of any of our emails or by emailing our data protection officer AEUK. We use PayPal only for all online payments and have access to your personal email address. When making a purchase from our website your email address is automatically added to our newsletter subscription service. This can be removed by clicking unsubscribe at the bottom of the newsletter or contacting us AEUK. Under GDPR, you are entitled to view, amend, or delete the personal information that we hold. Email your request to our data protection officer Chris Wilson at enquiries@academic-englishuk.com.